Sign up for a Course Today! We hope everyone enjoyed their holiday season and have successfully kicked off the new year! For those of you interested in taking an APICS Certification Review Course, we have pushed back the start date of our classes and are looking forward to your enrollment! Please see below for our adjusted class dates and information on how to sign up. Also, we are pleased to invite you all to attend the annual "Mega Meeting" on March 13, 2019. 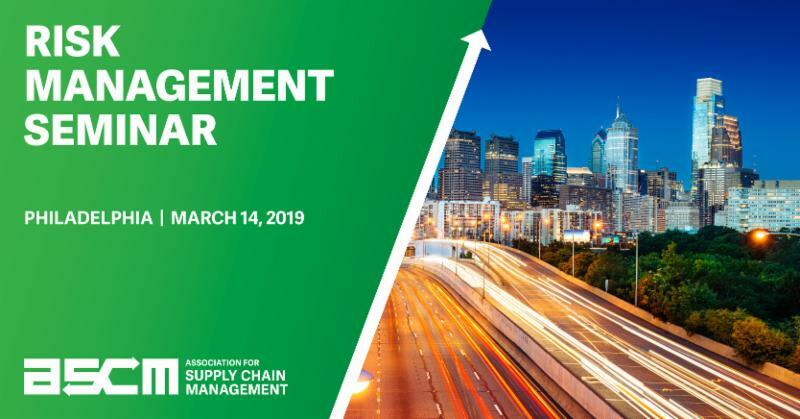 This annual event brings together all of the supply chain organizations across the Delaware Valley and will be focused on the Music of Supply Chain in the Delaware Valley - please see below for further details. Register here today ! Lastly, we appreciate everyone taking the time to complete our membership survey. For those who have not completed it, especially Young Professionals, please do so today here ! Finish Your CPIM this Spring! Become a recognized expert in the logistics, transportation and distribution fields. Certification demonstrates in-depth knowledge of a broad range of topics to set you apart from your colleagues — proving your high level of knowledge and skills. You'll be a more valuable asset to your organization, keeping you and your organization more competitive in today’s global economy. Early Bird Registration! Sign up by January 31st and save $100! Start your CPIM this Spring! 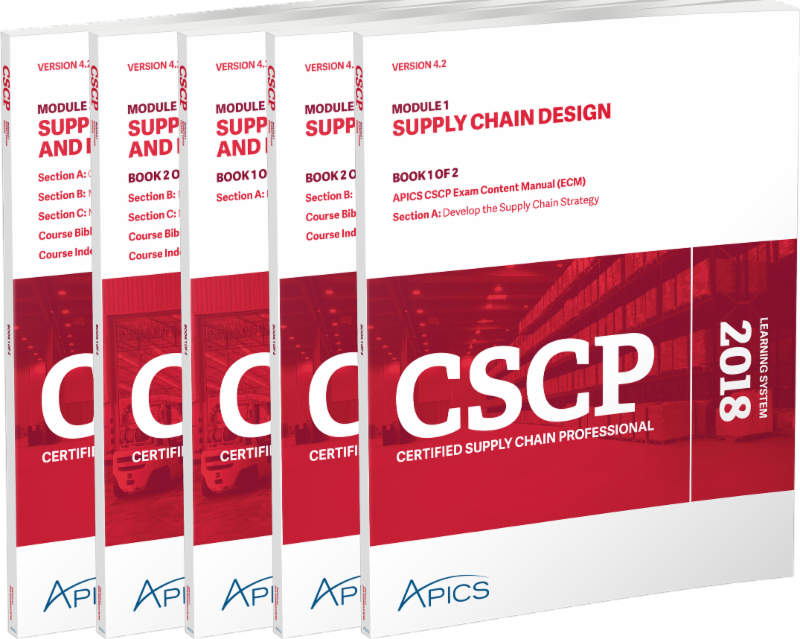 Start with the CPIM Part 1 - Basics of Supply Chain Management - to start on your CPIM Journey today! Learn techniques for managing and measuring the performance of a global supply chain using the Supply Chain Operations Reference (SCOR) model with the SCOR Professional program. The Supply Chain Operations Reference model (SCOR) is the world’s leading supply chain framework, linking business processes, performance metrics, practices and people skills into a unified structure.